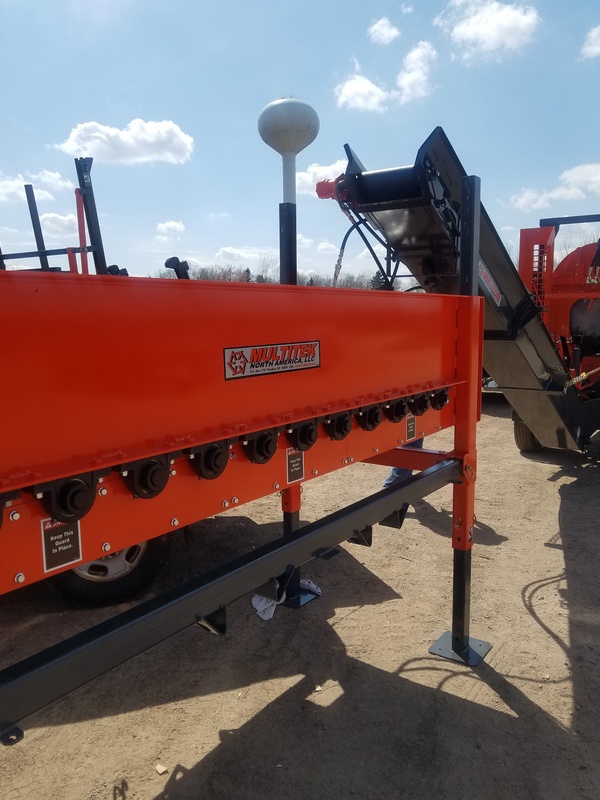 When the question is, “how can I stop com-plaints about dirt, chips, and debris in my cut and split firewood?” The Multitek Disc Screen-er is the answer. Designed to be powered off your processor conveyor (other power options available), it cleans your wood like nothing else can. 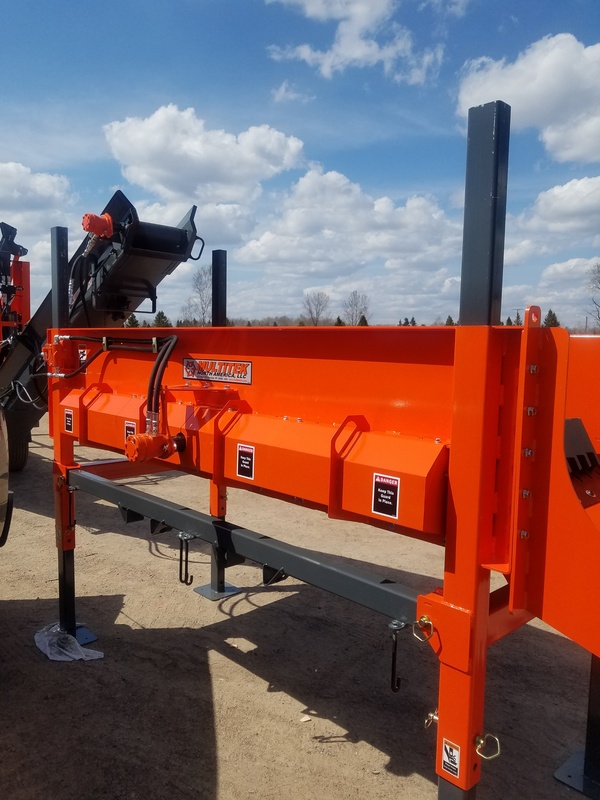 The screener has fork pockets and adjustable height legs, making set up and moving around the woodlot easy. 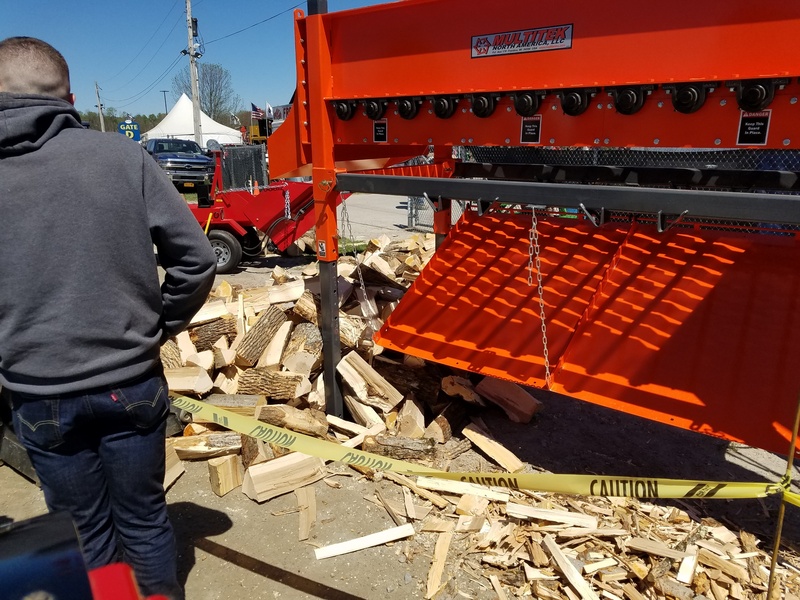 The robust design is built to take the daily rigors of woodlot use—it can run all day, every day to meet your production needs. The byproduct can then be sorted for mulch, kindling, or burned in your firewood drying process. 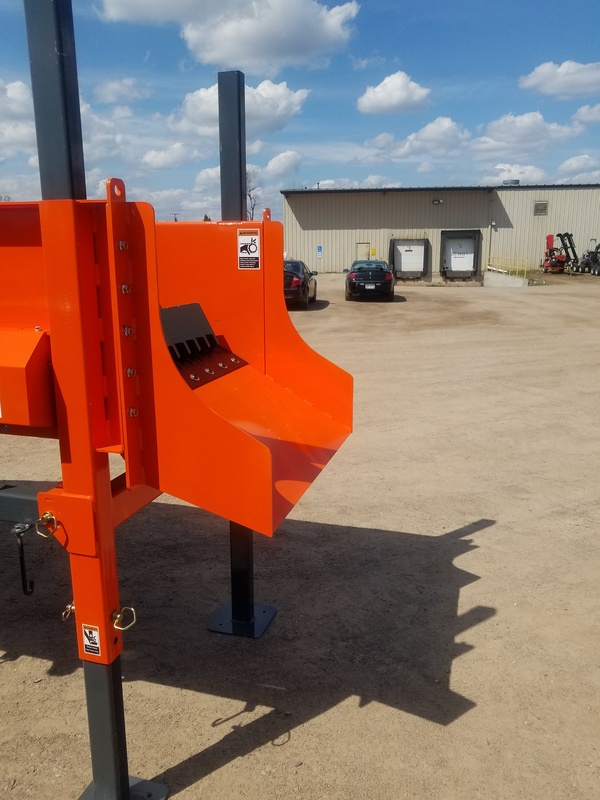 Multitek’s screener is sure to add value to your finished product and draw the attention of your customers.